A lake is the landscapes’ most beautiful and expressive feature. It is earth eye; looking into which the beholder measures the depth of his own nature. 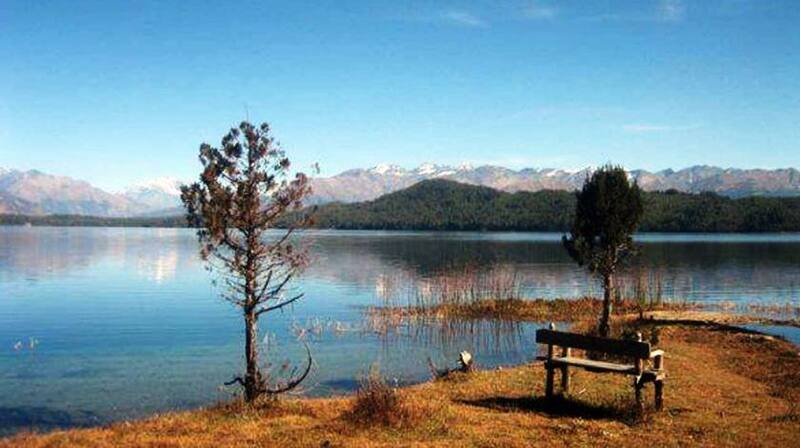 Rara Lake — biggest lake of Nepal — lies at 2980m in remote Mugu district, inside the Rara National Park — Nepal’s smallest national park — popular for its surrounding landscapes in the enclosed valley and alpine pastures with magnificent mountain views. Rara Lake is one of the least explored trekking trails of west Nepal. Trekking to Rara Lake is wonderful remote walk into the traditional villages and wilderness of awesome natural treasures. There is also a chance to encounter some endangered species of wildlife as it known for the ideal habitat of Himalayan Black Bear and Musk Deer. 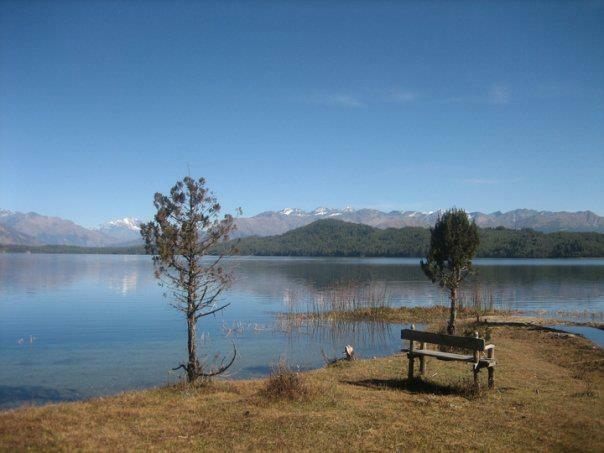 The main attraction of this Rara Lake trekking is the biggest lake of Nepal which covers an almost 13km surface area with fresh-water and supplies a wonderful sight of snow-capped mountains passing through an alpine forest, picturesque villages and gorgeous valley.